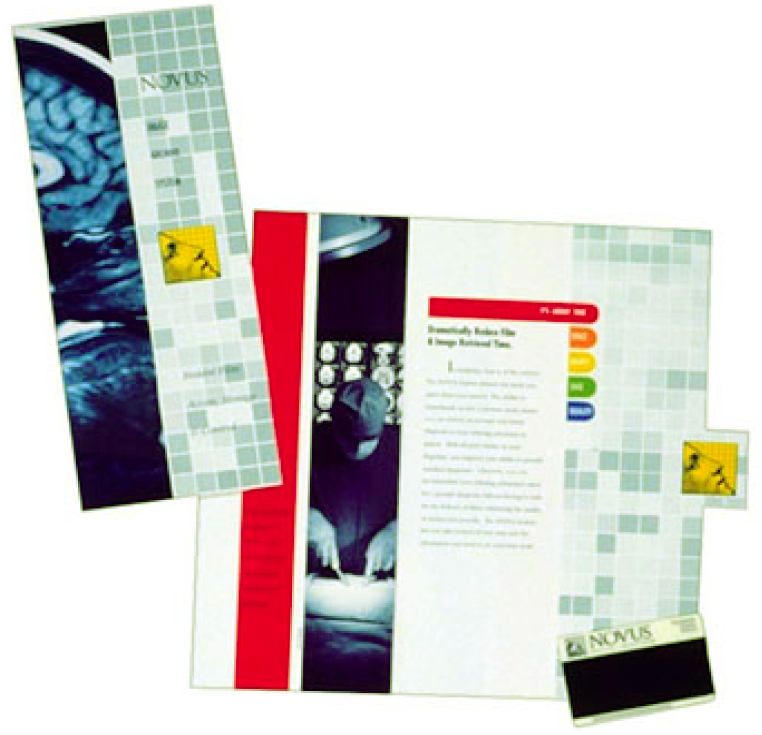 We built the company Evans & Partners on Identity Programs. 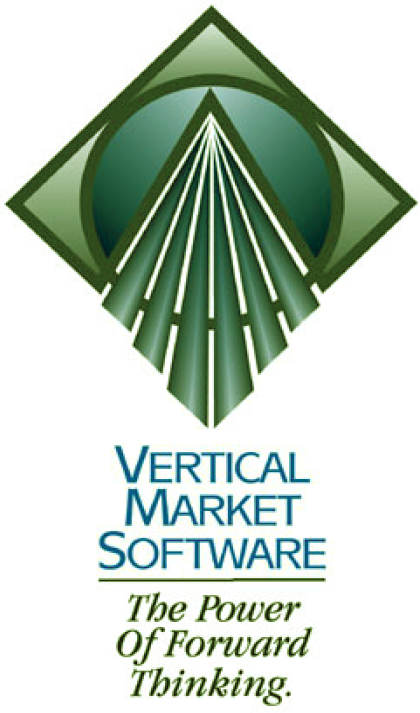 A company wanting to notify its markets and competitors of its serious intent in the marketplace does so first through its identity program. 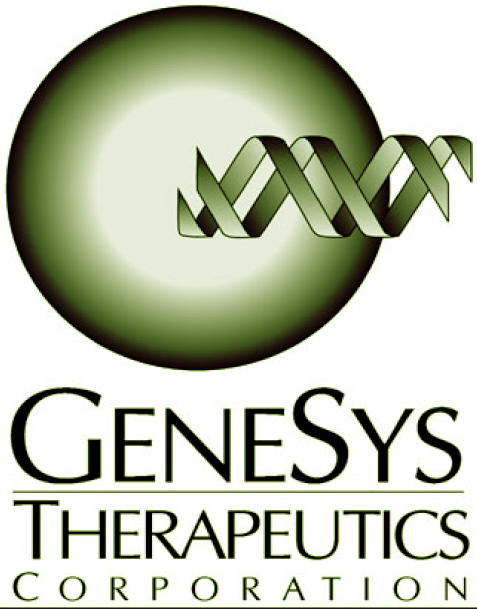 The trademark is a synthesis of all the key components, benefits and attributes of the company. Type Font, size and color all contribute to the presentation that this company has arrived. A-Life Medical created a natural language processing engine that reads medical charts and was being applied to Emergency Medicine and Radiological markets. 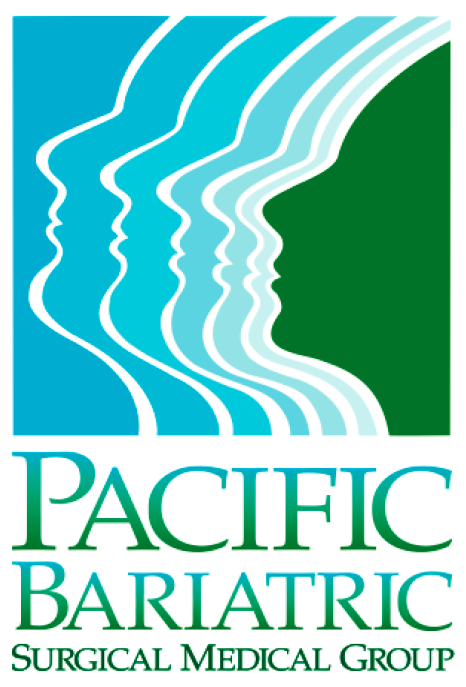 We updated the logo, created stationery, signage, corporate brochure, Application Folder with inserts and a 20"x20' convention booth. 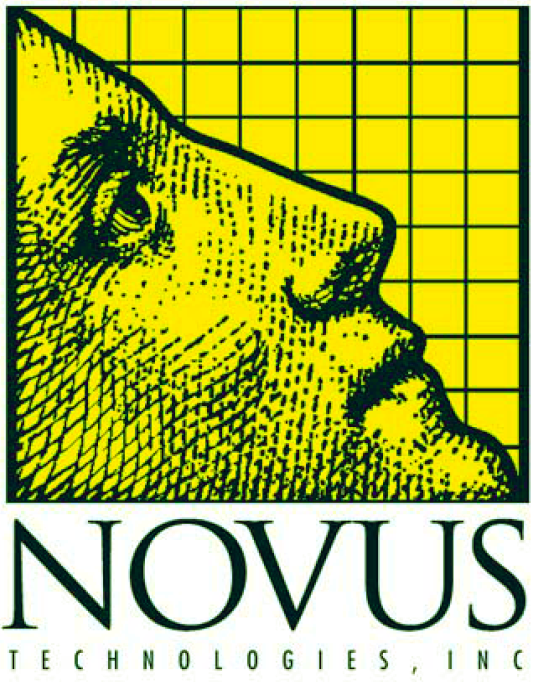 NOVUS Technologies used a new compression technology to create a WORM Card (Write Once Read Many) for storing x-ray, MRI and CT Scans. 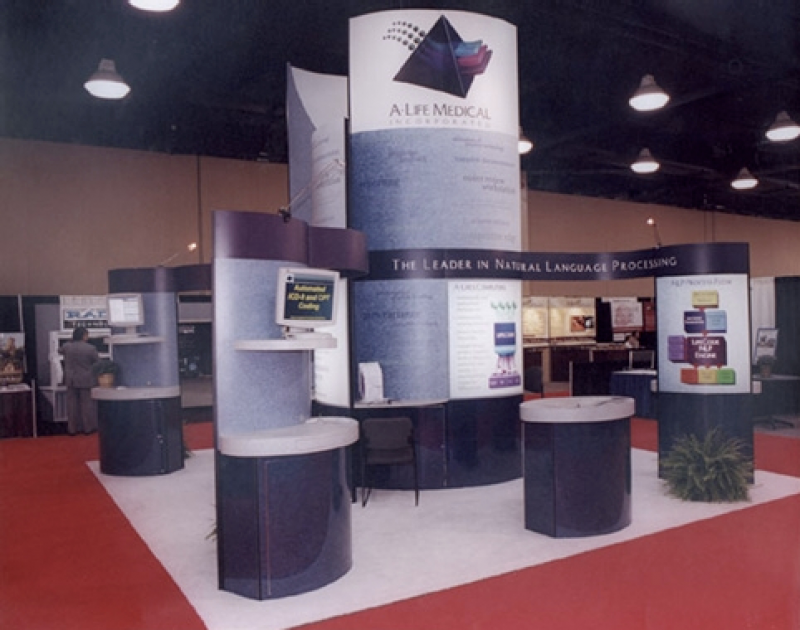 We created the logo, brochure, trade show booth and product inserts. 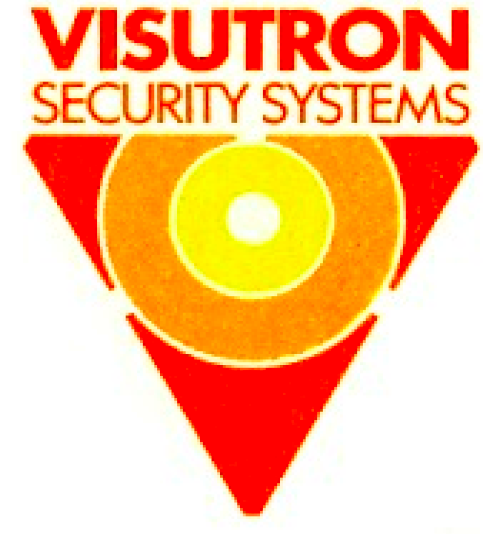 The company sold to Korean investors three years later. 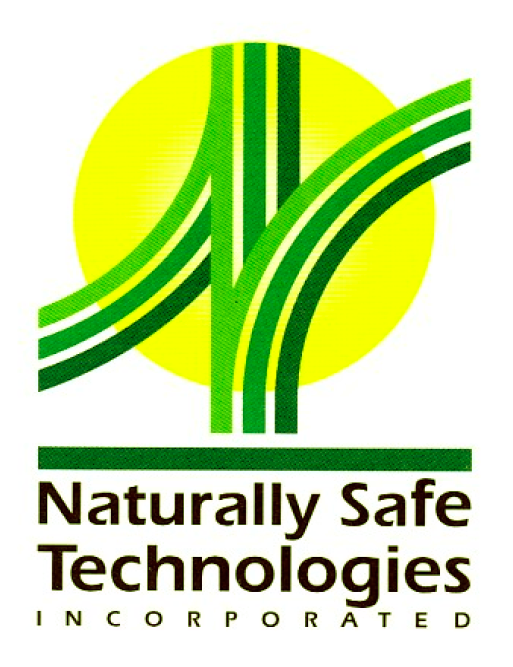 Naturally Safe Technologies was focused on creating green products and had a product for prolonging the life of cut flowers and Christmas trees. We created their logo, stationery, investor materials and video. 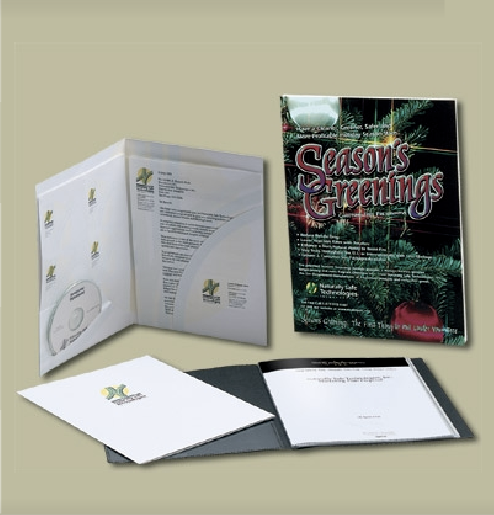 We then created the product identity for Season's Greenings and the packaging for individual packets and display boxes.